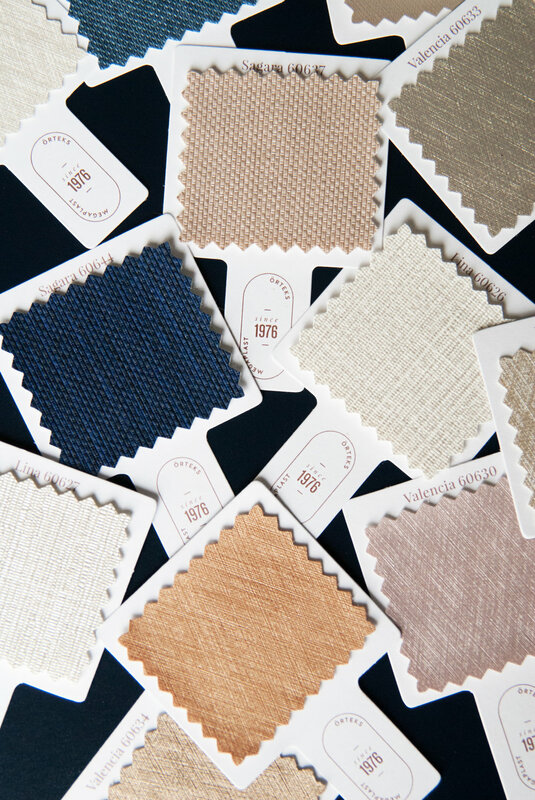 Attachable sample cards & catalogs. Sample books for various faux leathers. One page A4 sized sample flyers. Sample catalogs & informative booklets and flyers. 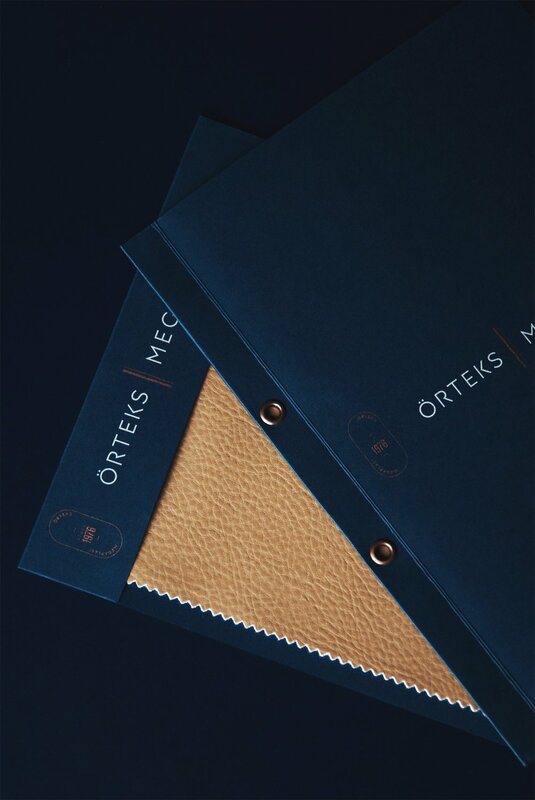 Dynatech: sub-brand of Örteks | Megaplast that aims to manufacture nature friendly high-tech faux leathers.